I’m ready for some high altitude camping at WhereCamp5280. Dave Bouwman will be running GeoGeekTV if the broadband gods smile upon us. So if you can’t make it up the hill, keep an eye on his twitter feed (@dbouwman) for when he’s recording. Its looking like a great turnout is expected and some interesting talks are already proposed. 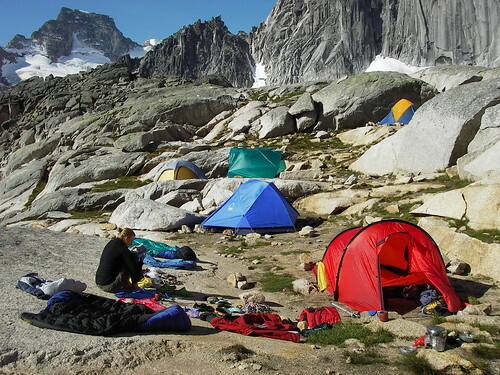 Peter Batty is already setting up the WhereCamp5280 base camp.